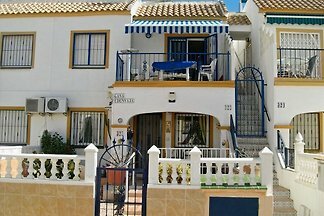 Cozy townhouse up to 6 persons plus cot in Playa Flamenca, Orihuela Costa. 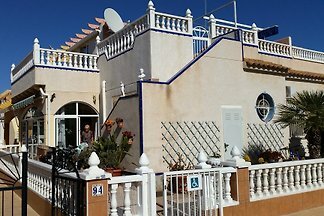 Friendly furnished house with air conditioning, 2 bedrooms, 1 bath, fully equipped kitchen, dt. 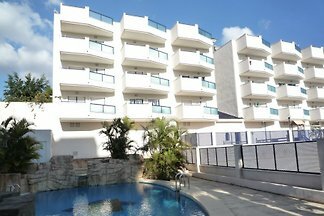 Satellite TV, large roof terrace overlooking the pool area. 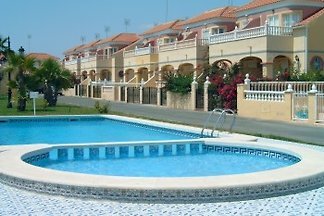 The urbanization La Campana (The Bell) was created in 1998 near the bay Punta Prima, The manageable complex has a nice large community pool. 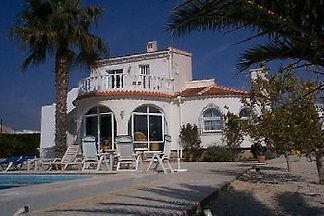 The sea is about 500 m.
Offering a peaceful location, sea view, private roof terrace, 150 meters to the beach. 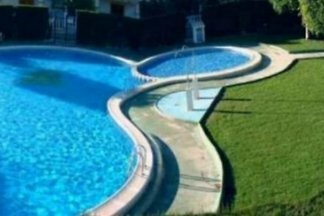 Apartment complex with Wireless Internet, lift, garden, patio, pool and Jacuzzi. 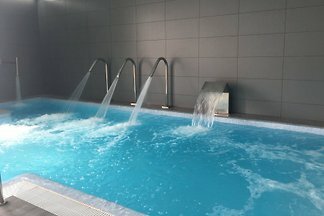 New luxury apartment in a residential complex, with beautiful green areas, a pool, spa, sauna and gym. 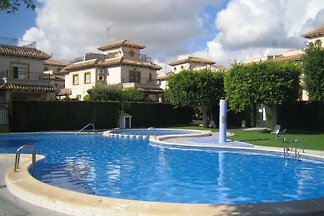 A few minutes walk from Campo de Golf Villamartin. 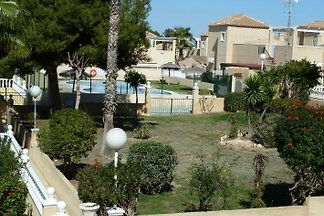 Apartment Costa Blanca Torrevieja, Orihuela Costa, 4Pers. 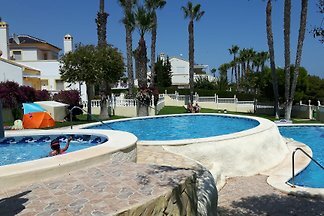 from 5 6 holiday homes & accommodations in Orihuela Costa were rated with an average of 4.8 out of 5 stars ! 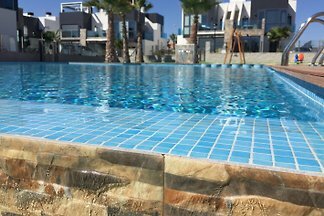 Rent successfully your holiday flat or holiday home in Orihuela Costa in only 20 minutes !